New technique pioneered by UT Austin scientists is an essential step to understanding the future of the world’s largest glaciers as climate changes. AUSTIN, Texas — Researchers for the first time have used seismic sensors to track meltwater flowing through glaciers and into the ocean, an essential step to understanding the future of the world’s largest glaciers as climate changes. The brown water that can be seen at the top of the picture is the subglacial discharge, or meltwater, that has flowed through Alaska’s Yahtse Glacier and into the ocean. 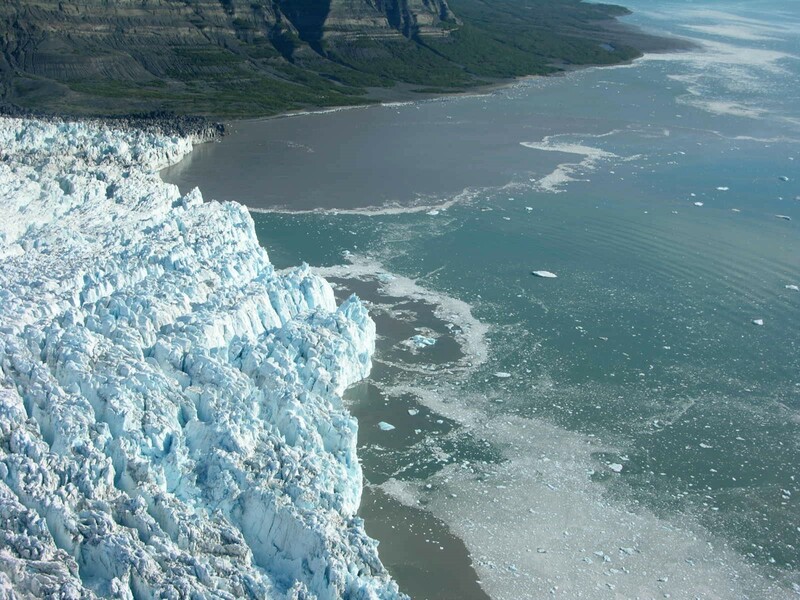 Scientists at The University of Texas at Austin have pioneered a method to track meltwater flowing through glaciers that end in the ocean.